Back to what I hope is a normal training routine now. I’m six weeks away from my next 50 mile race, and I’m really excited about training. I’ve set a goal of 10 hours and 30 minutes. Sounds a bit slow (12 minute miles) but for me it would be an hour PR over last year. I can’t wait to see how it goes. Holy crap…I barely got 60 Calories. Lots of work to do here. 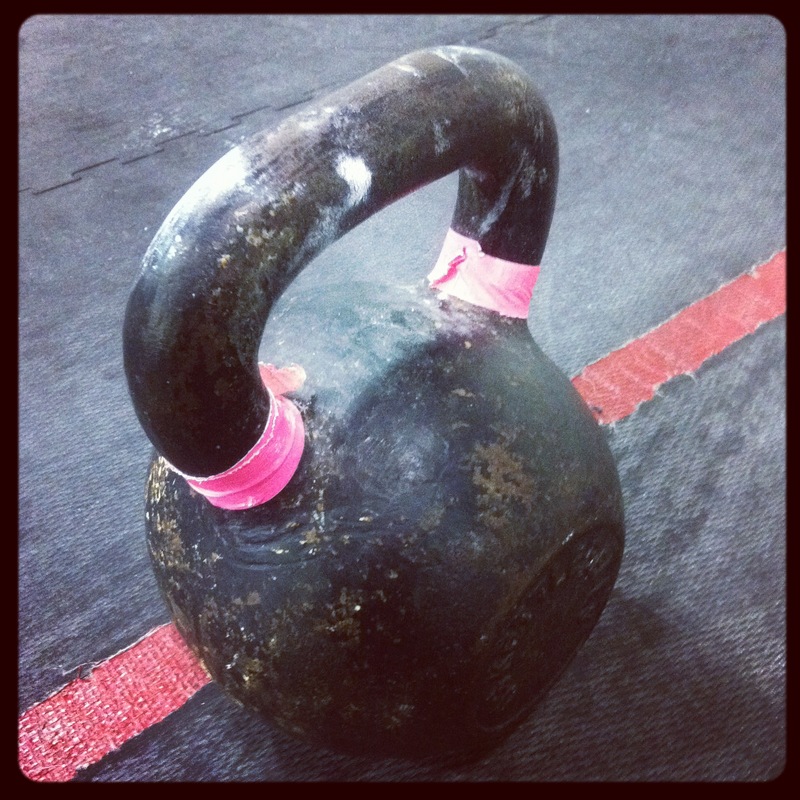 I got through 11 rounds and 9 Kettlebell swings.